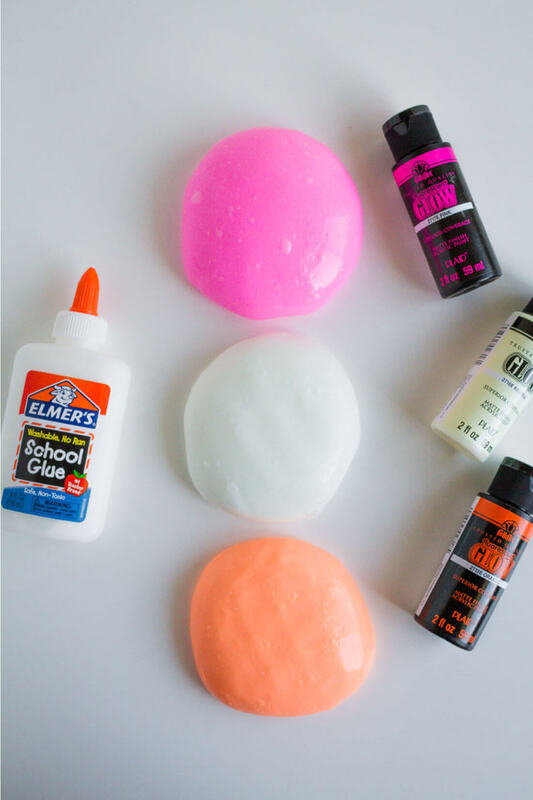 With a few supplies, you can turn this kid favorite into glow in the dark slime! Slime has been a huge hit for a really long time. But over the last year or so it’s gone crazy. 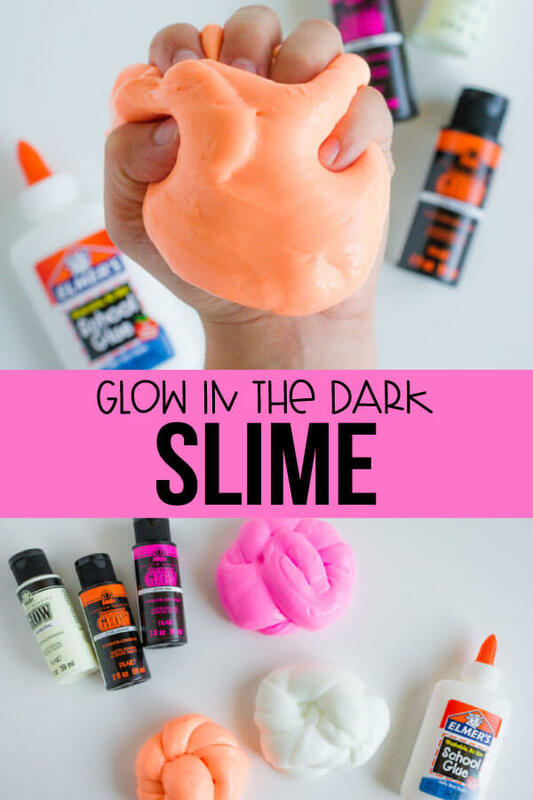 I’ve seen a million different types of slime to make and wanted to share this glow in the dark slime recipe with you. Walking down the paint aisle at Michael’s, Joanns or Hobby Lobby, you can find a variety of glow in the dark paints. 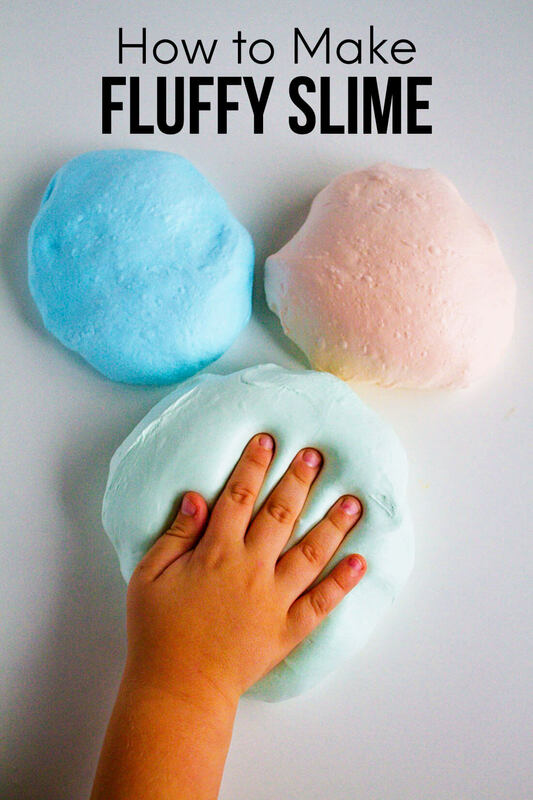 Your kids will love that during the day their slime is a neon color and at night it glows! 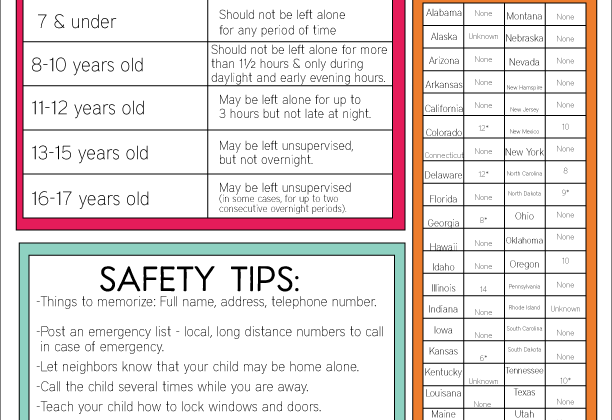 So when it starts to get dark outside, pull out the glow in the dark slime and let your kids have at it. In a large bowl pour out 6 ounces of glue. Fill the glue container up with ¼ cup of water, close and shake. Pour the glue and water mixture into the bowl. Add 2 tablespoons of glow-in-the-dark paint to the mixture. Add ½ a cup of liquid starch and mix until the slime starts to come together. Add ¼ tsp baking soda to the mixture. Knead the slime with your hands to ensure all the ingredients have combined. There are a couple of things that come along with slime – messes and stick. They are a pain. I’ve seen a lot of eye rolls from moms about slime and getting stuck in things! The carpet, hair, furniture – you name it, it sticks to it. But there’s a simple solution for how to get slime out of everything. 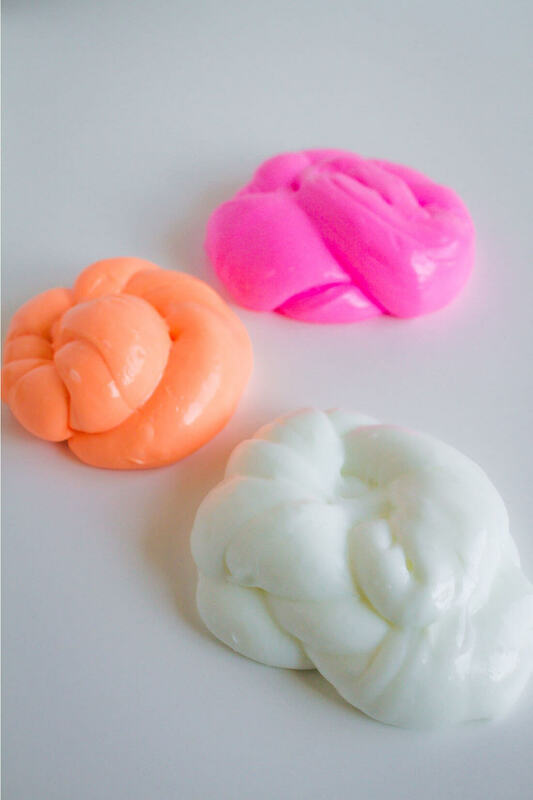 And if your slime is too sticky, here are some tricks for How to Make Slime Less Sticky. 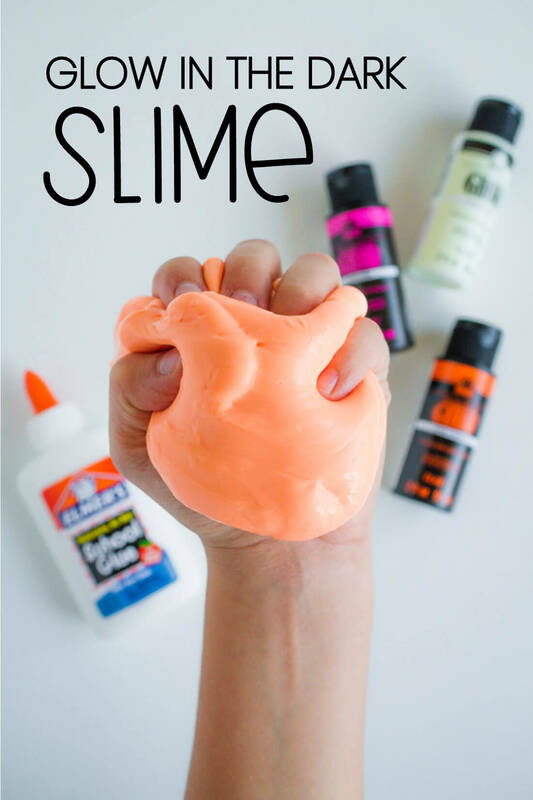 Are you sick of the slime craze?